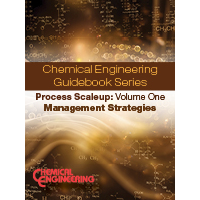 Scaleup is an essential part of many chemical process operations, and efforts must take into account a variety of engineering, safety and economic considerations. The articles presented in this PDF guidebook focus on specific management strategies that must be undertaken to ensure the most successful scaleup effort. 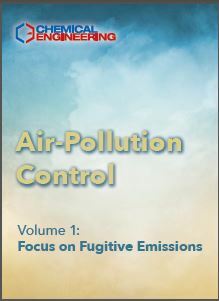 Here you will find emphasis on the requirements that must be considered when moving promising small-scale chemical reactions and other laboratory developments to full-scale commercial operations. Additional articles focus on overcoming the challenges associated with moving batch operations to continuous operations , a common transition during scaleup efforts. There is additional coverage on concepts related to managing contractors and sub-contractors, exploiting economies of scale, taking steps to identify and avoid common project-failure modes, carrying out target costing and lifecycle analyses, estimating project costs (including utilities) and more. 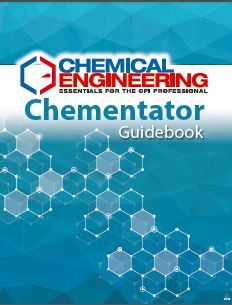 These practical, how-to articles were originally published in Chemical Engineering. Delivered in a PDF format, 77 pages.